Argan oil for face can be used in many different ways and has many health benefits too. It is multipurpose miracle oil extracted from kernels of argan nut from argan tree cultivated in Morocco. Argan oil is made manually; raw argan is removed from its shell then it is ground in a stone grinder, and then it is kneaded by hand for hours to extract cold press oil. Therefore, argan oil is little expensive. Argan oil contains vitamin E, antioxidants and healthy fatty acids. It has numerous benefits for the skin. Argan oil can be effectively used for all kind of skin types. In dry skin argan oil thoroughly hydrates the skin and by regular usage will make skin smooth and radiant. 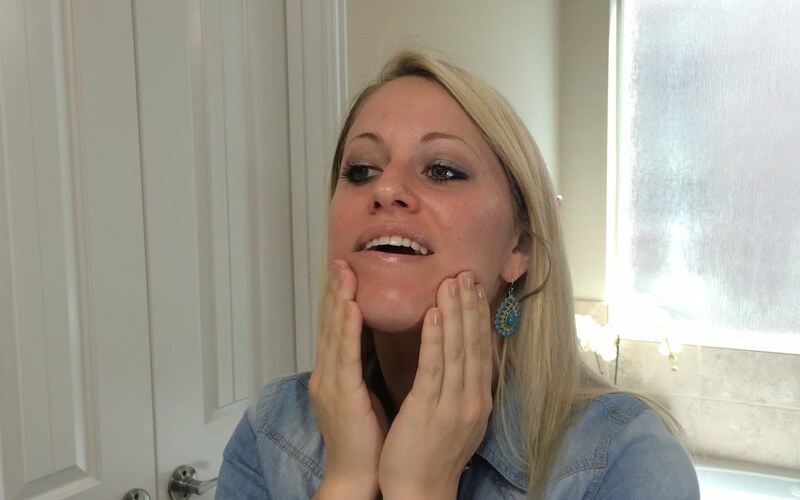 In oily skin, it balances the oil production. It is safe for people who have sensitive skin. You can also use Bergamot oil for healthy and radiant skin. Argan oil contains vitamin E that is useful in decreasing the fine lines around your eyes. It is safe to use around the most delicate part of your face, your eyes. Combine few drops of argan oil with three tablespoons of jojoba oil, and then add few drops of vitamin E oil and few drops of carrot oil. 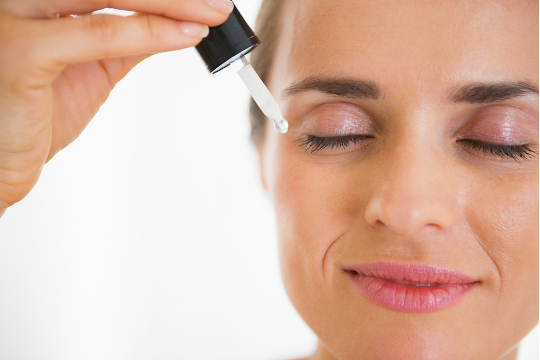 Mix everything properly and fill in a small container and keep in cool place use every day as an eye serum. Argan oil is useful in making your lips smooth and pink. It aids as a natural lip balm. Just apply a drop of argan oil and massage gently few times a day. And in winters the lips become extremely dry and flaky they require more care, and you have to exfoliate and argan oil is your perfect solution. Combine a drop of argan oil with subtle brown sugar. 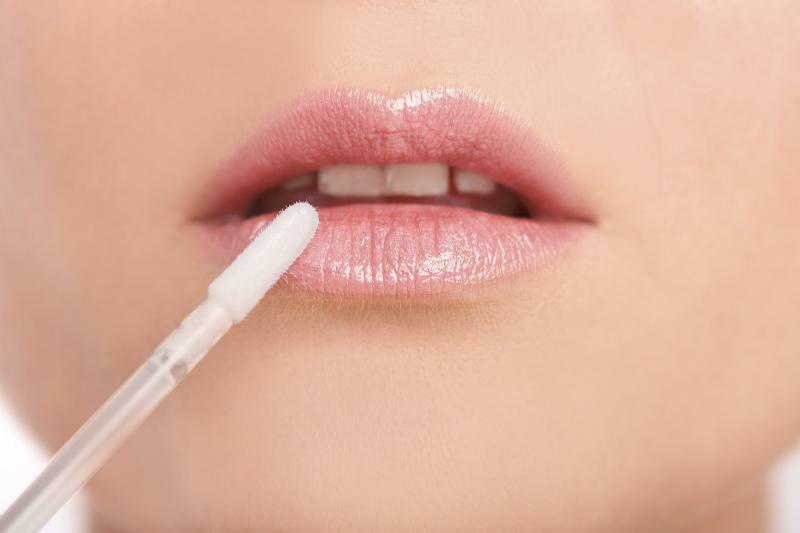 Mix and apply on lips, gently massage your lips then wipe out with a cotton ball. Then use a drop of argan oil in your mouth. 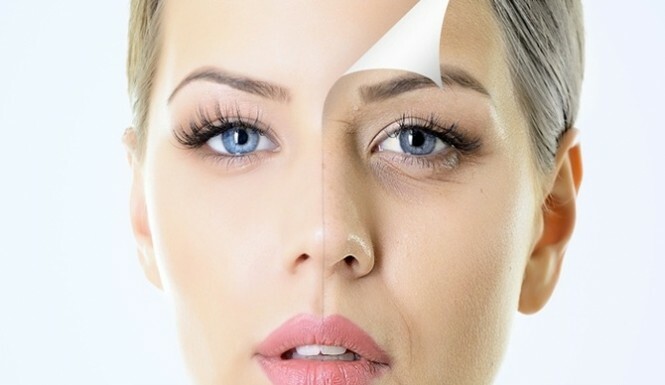 A toner can dry out the skin. 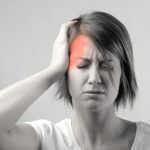 An addition of few drops of argan oil in your regular toner can solve this problem. Or else you can make your own toner at home. Combine one cup of green tea water at room temperature with few drops of argan oil and few drops of tea tree oil. Mix properly and store in a small glass container. Use as and when required. Argan oil contains antioxidants and vitamin E which are responsible for reducing the sign of ageing. Regular usage of argan oil can reduce age spots, make your face skin supple and elastic and regenerate new cells. 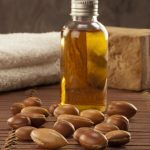 Argan oil can be used by men as their after shaving lotion. Shaving can give razor burns and can cause irritation. 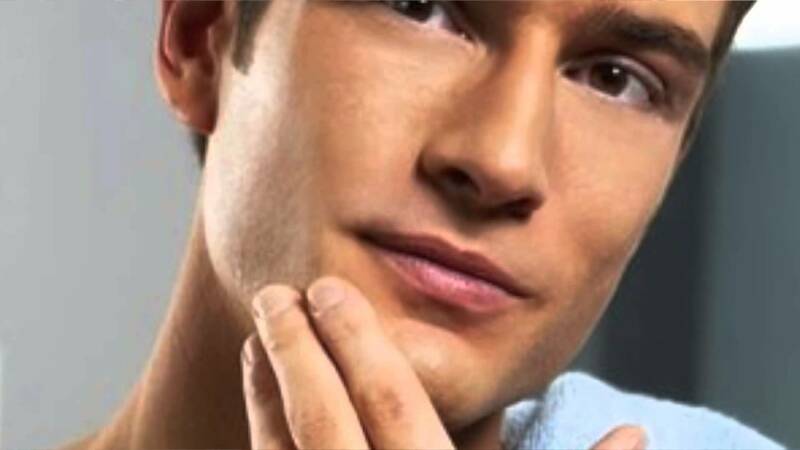 Instead of using commercial aftershave after shaving lotion, you can use natural cream. Only take two drops of argan oil in your palms, rub and then gently coat on your shaving area. Argan oil can eliminate mascara from your cosmetic counter. The regular mascara comes with harsh chemicals which if regularly used can give adverse effect to your eyelashes. Argan oil can stimulate growth of eyelashes and moisturise them. Take a drop of argan oil in your fingertips, then gently dab in your eyelashes. Follow this procedure regularly to have beautiful eyelashes and do it before you go to bed. Argan oil when applied at night can nourish your skin in a natural way. 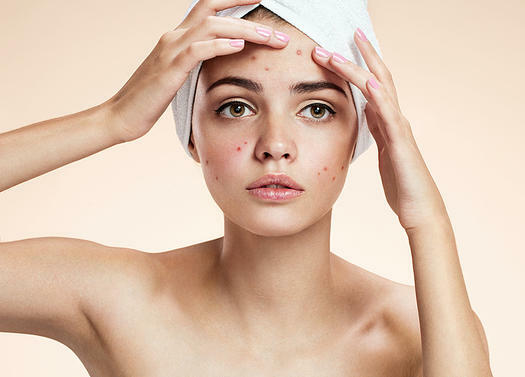 Acne happens because of secretion of excess oil and argan oil balance the oil flow. Argan oil contains linoleic acid which is useful to reduce the inflammation of the skin caused by acne. Just dab a drop of argan oil on affected area regularly till acne is healed. You can also use Essential Oils for Acne. Argan oil as a moisturizer is very popular. It hydrates, protects from all kind of skin problems and softens the skin. Argan oil, i.e., non-greasy and light, it absorbs into the skin easily. Wash your face and pat dry, then take two drops of argan oil in your palms. Apply on your face and neck and massage gently all over your face. You can use argan oil daily instead of your regular moisturiser.